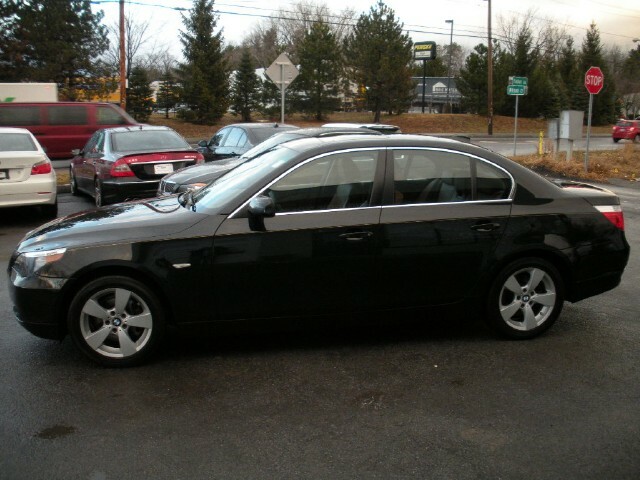 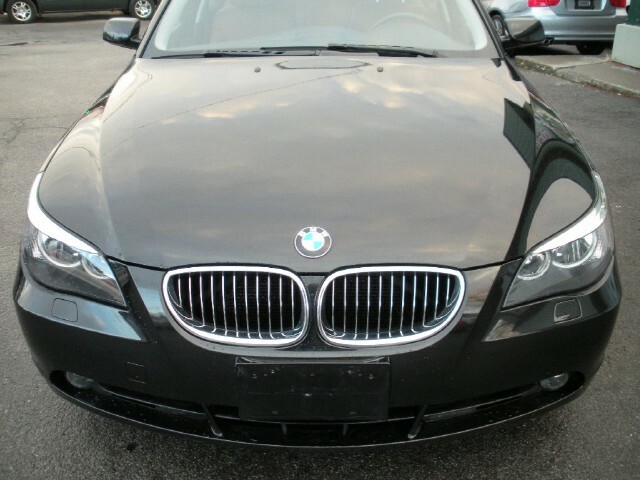 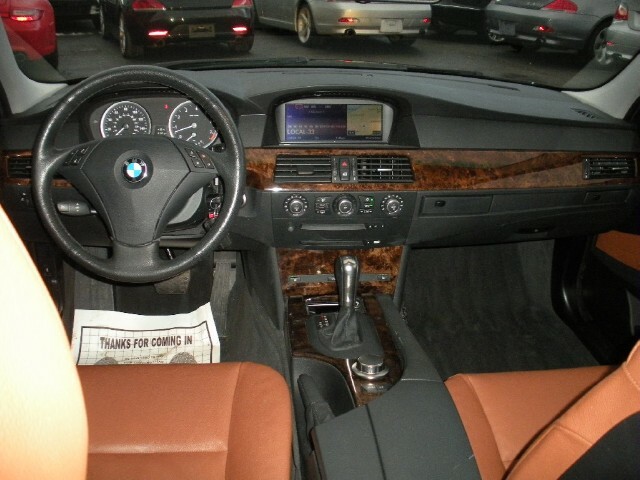 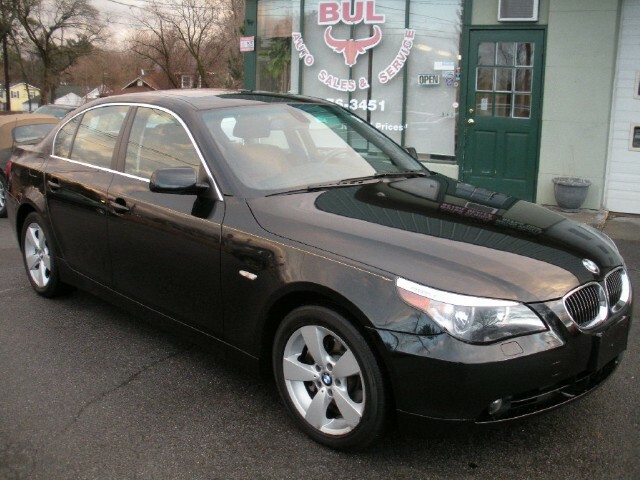 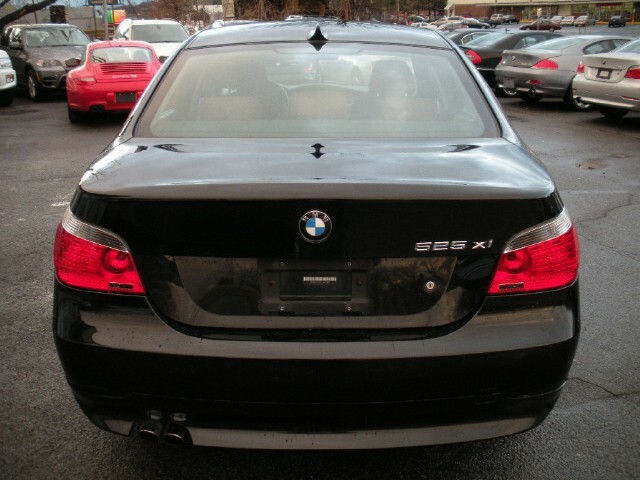 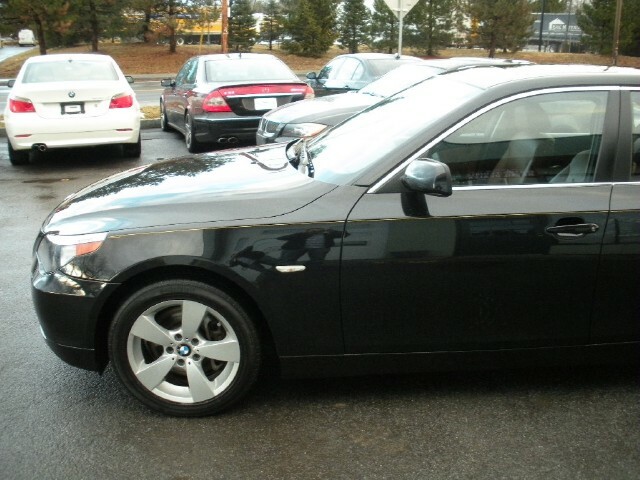 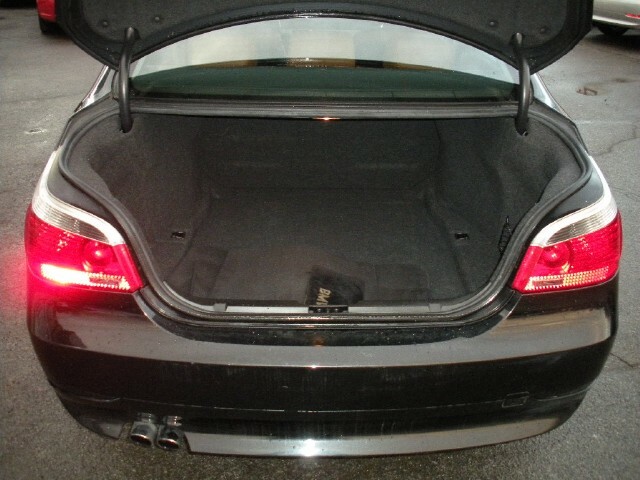 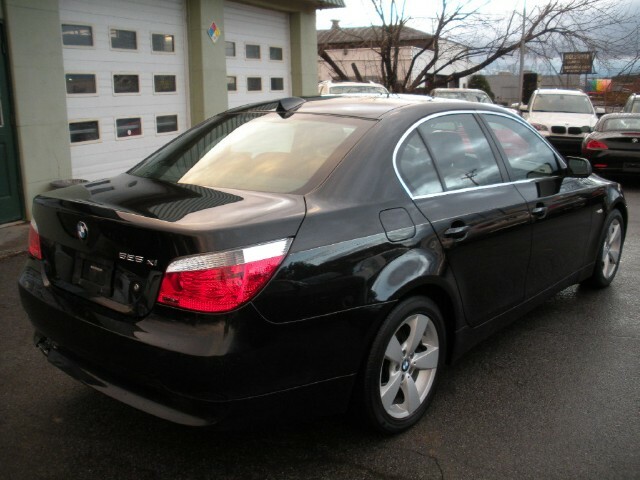 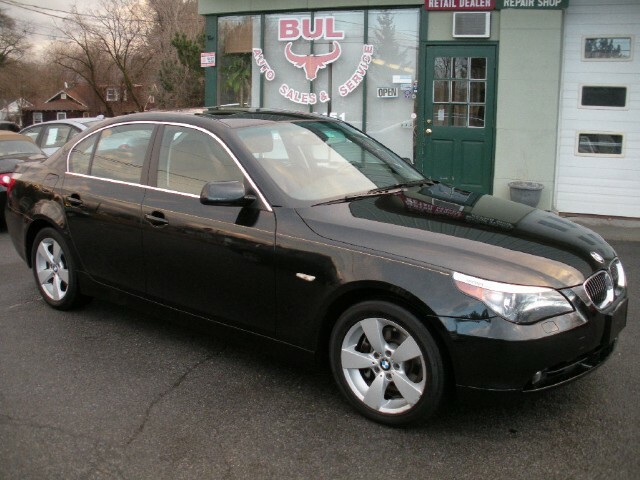 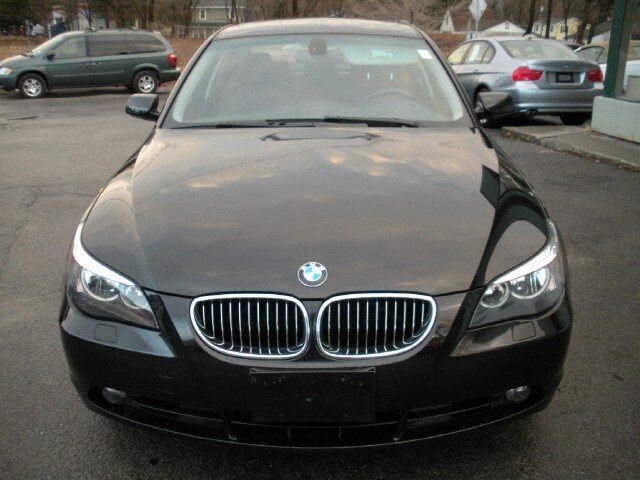 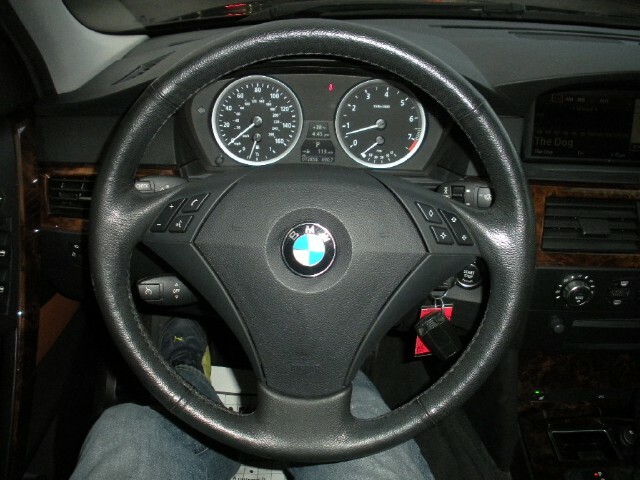 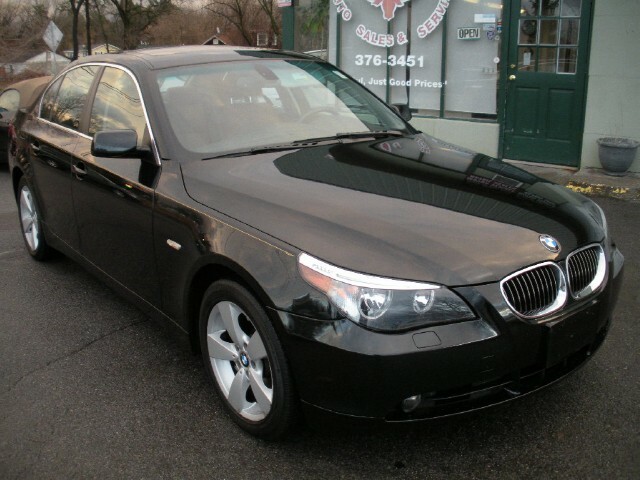 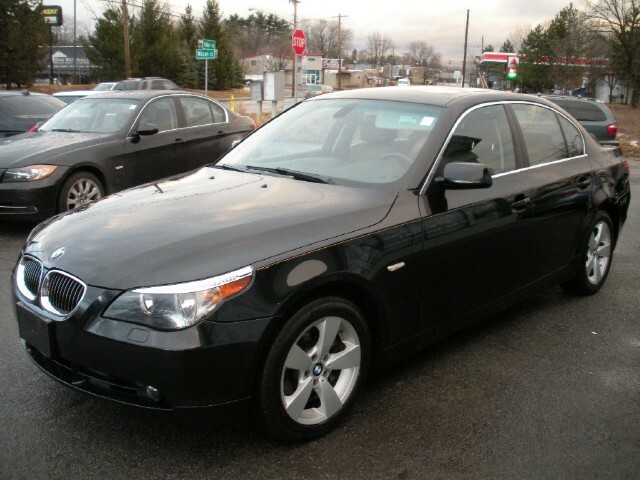 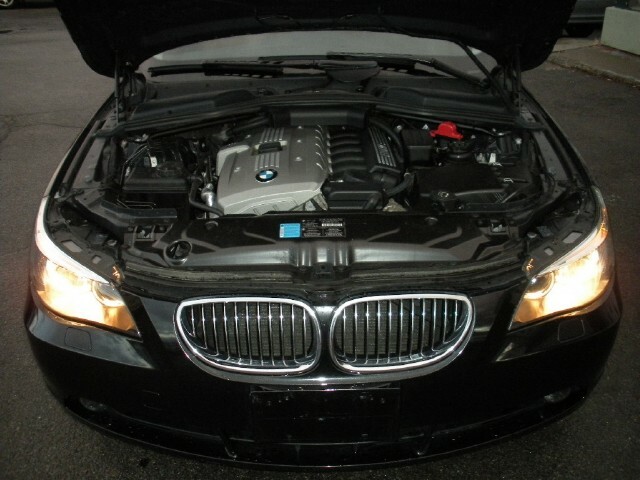 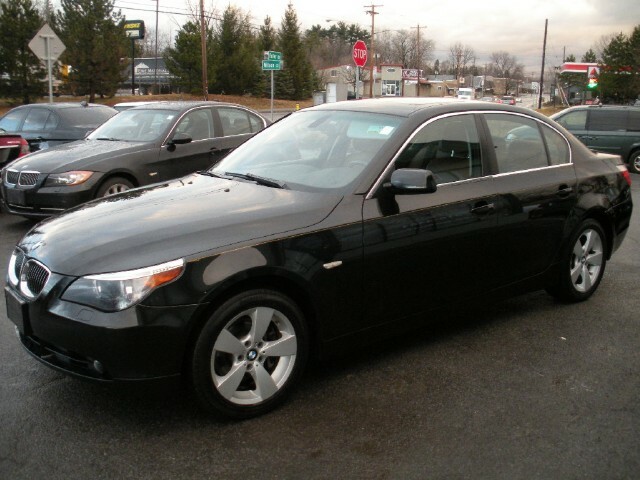 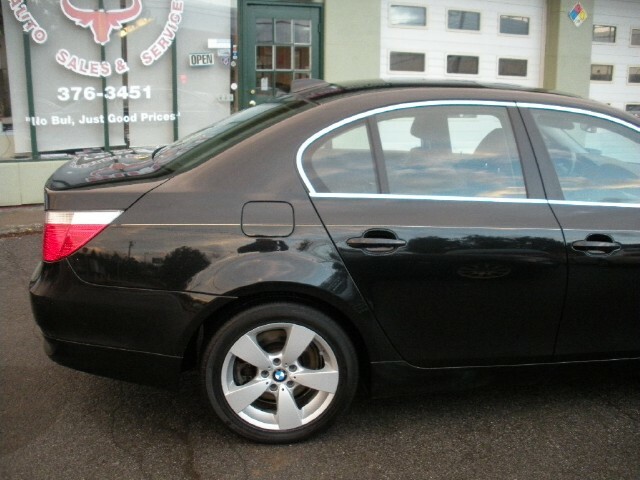 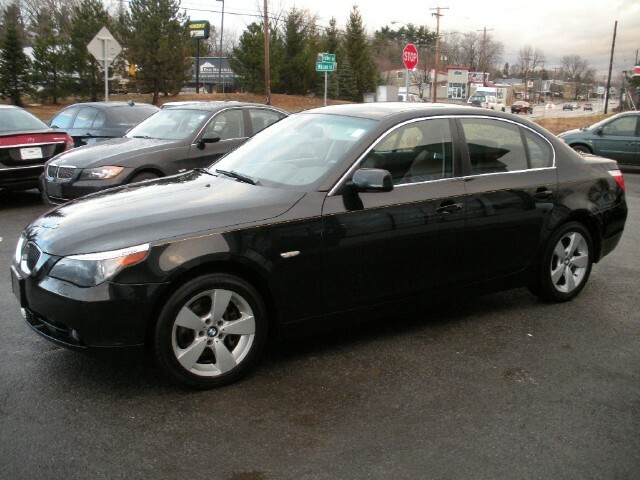 THIS IS A CERTIFIED PRE-OWNED 2007 BMW 525Xi AWD SEDAN WITH AN AUTOMATIC STEPTRONIC TRNSMISSION. 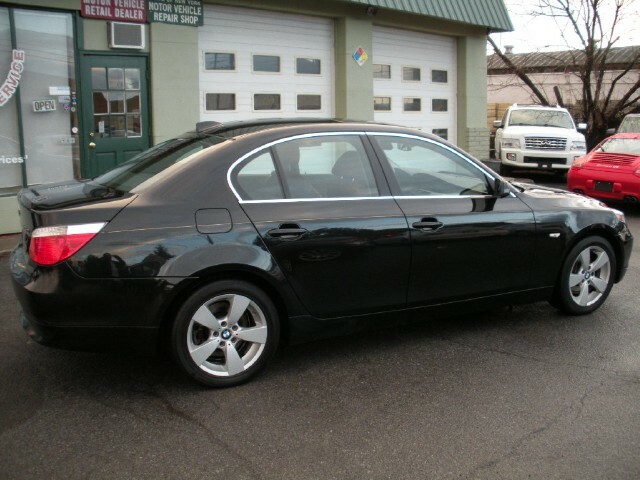 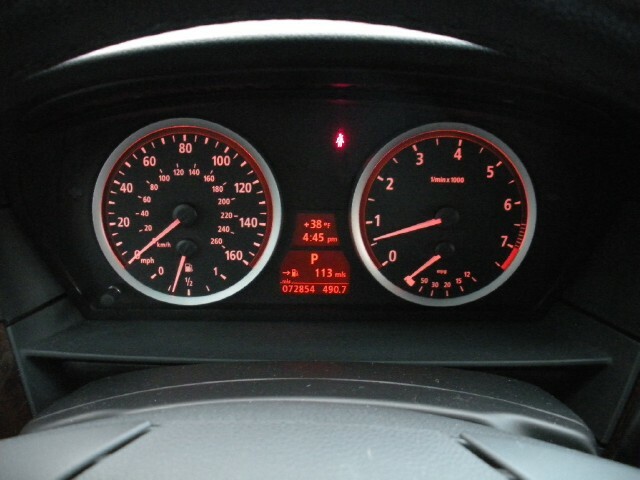 WHAT MAKES IT RARE IS THE CONDITION IT IS IN, THE LOW MILEAGE IT HAS AND THE OPTIONS AND EXTRAS IT HAS, AND THE EXTENDED 100K MILES BMW WARRANTY. 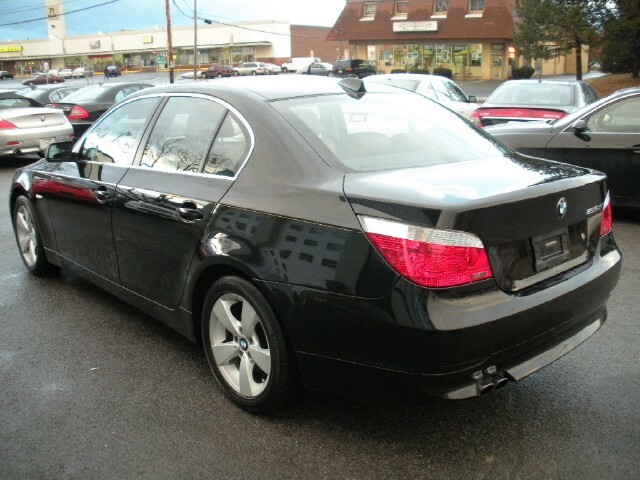 IT COMES WITH THE BALANCE OF ITS BMW CERTIFIED EXTENDED WARRANTY - 13 MONTHS OR 27000 MILES REMAINING. 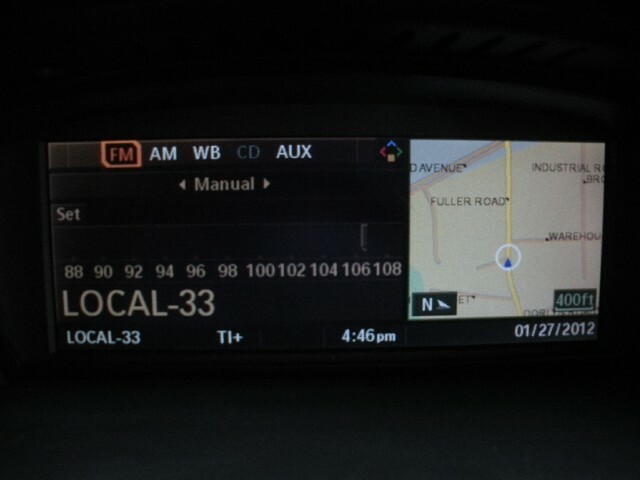 IT EXPIRES ON 03/05/2013 OR 100,000 MILES. 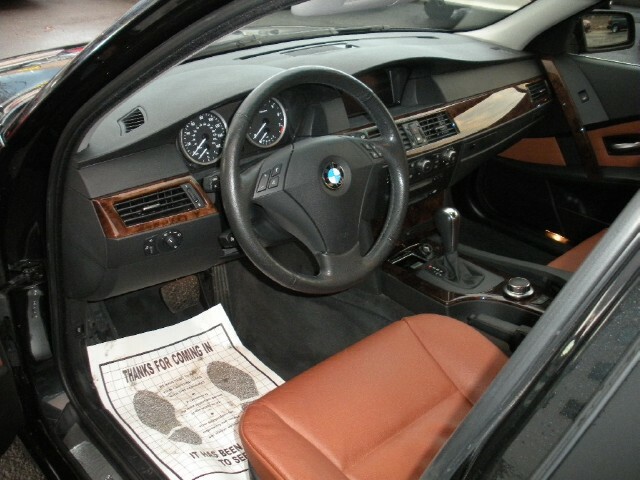 72854 MILES - TWO OWNER, ALL ORIGINAL MILES - GUARANTEED. 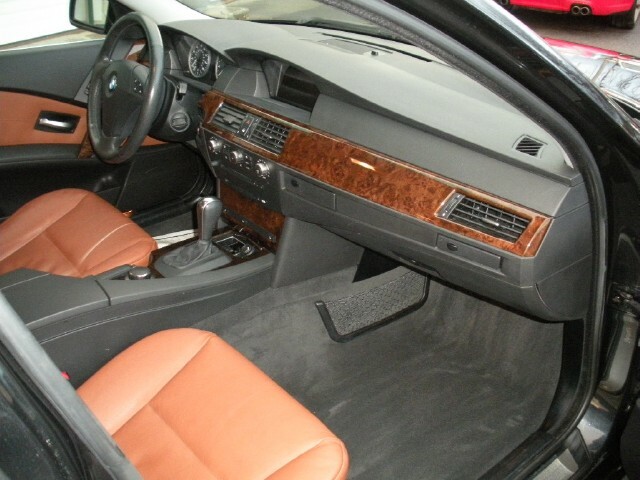 THIS 525Xi IS ALL ORIGINAL PAINT - GUARANTEED. 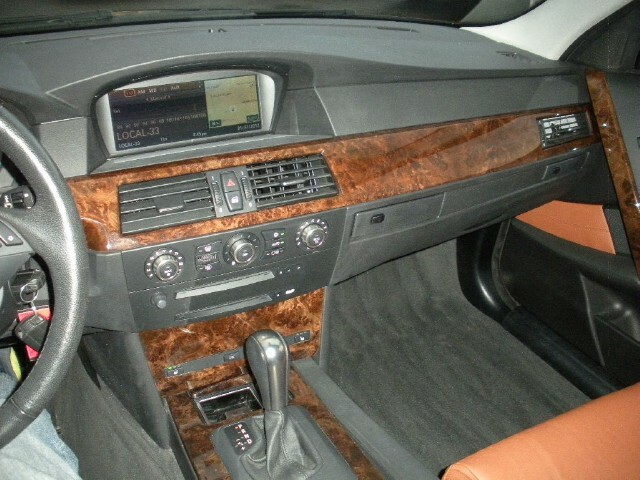 IT HAS NEVER HAD ANY ACCIDENTS OR PAINTWORK - GUARANTEED. 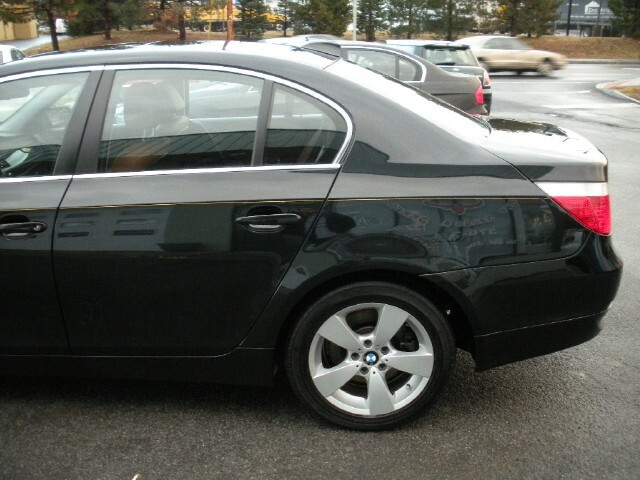 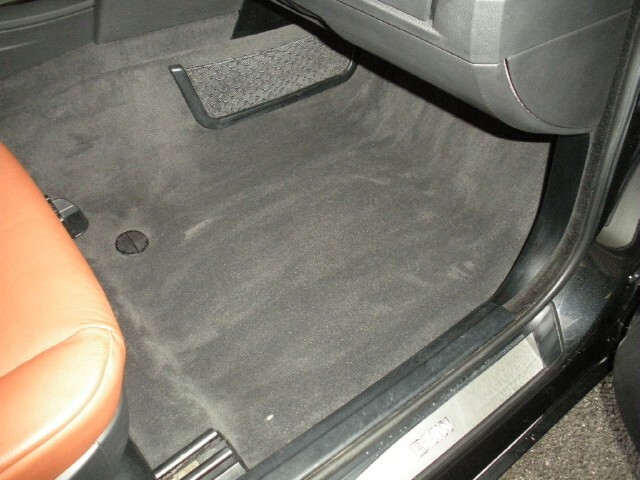 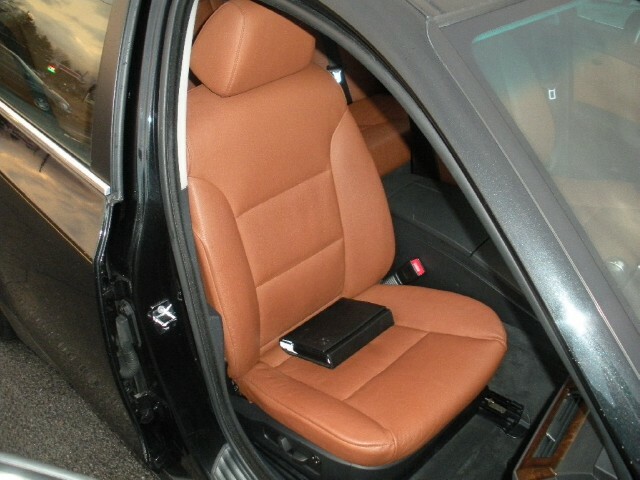 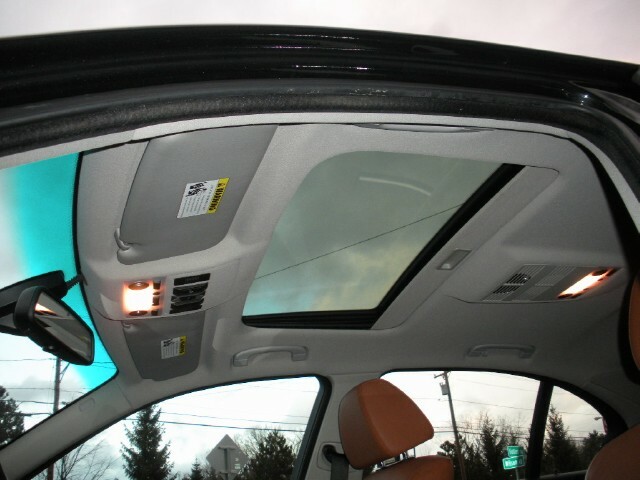 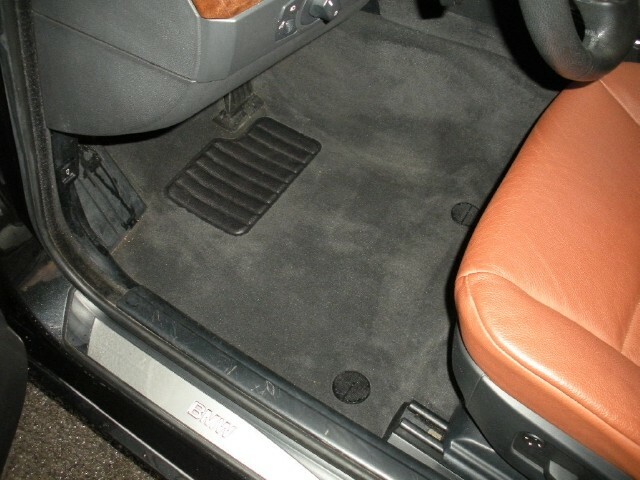 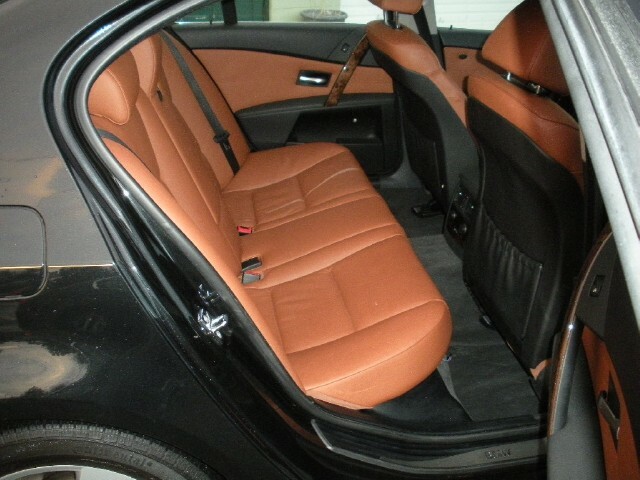 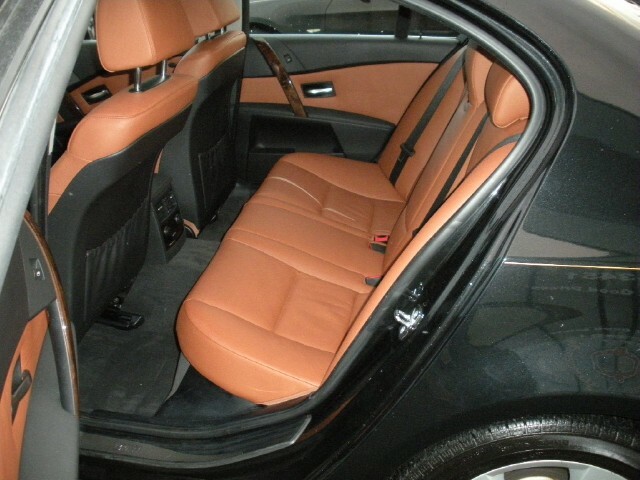 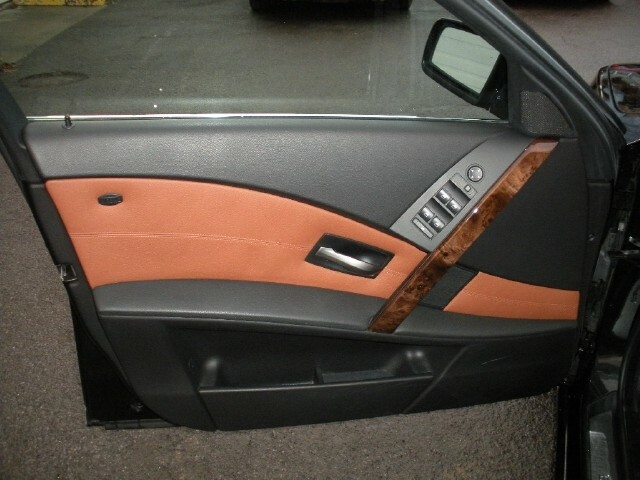 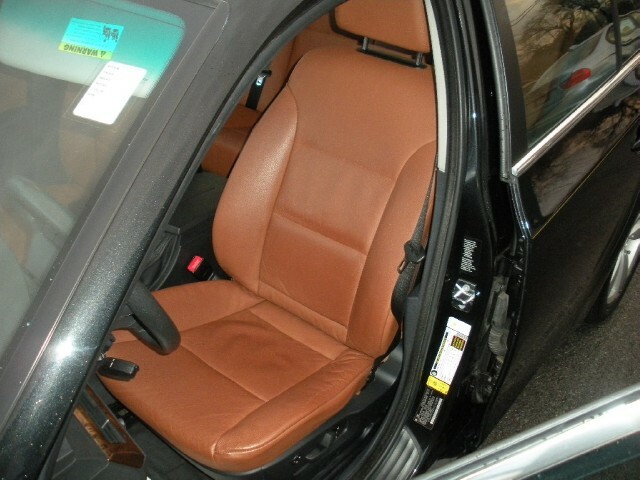 THIS CAR IS IN EXCELLENT CONDITION WITH ABSOLUTELY NO WEAR OR TEAR INSIDE OR OUT. 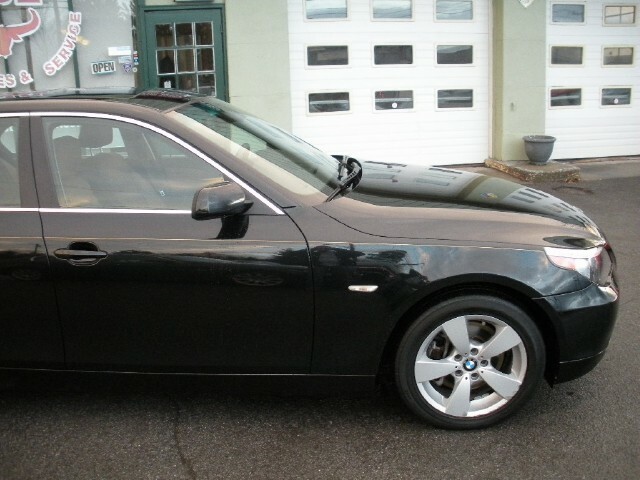 THE FRONT END HAS SOME STONE CHIPS HERE AND THERE, BUT NOTHING THAT STANDS OUT, AND NOTHING OTHER THAN THE NORMAL FOR A CAR WITH 72K MILES. 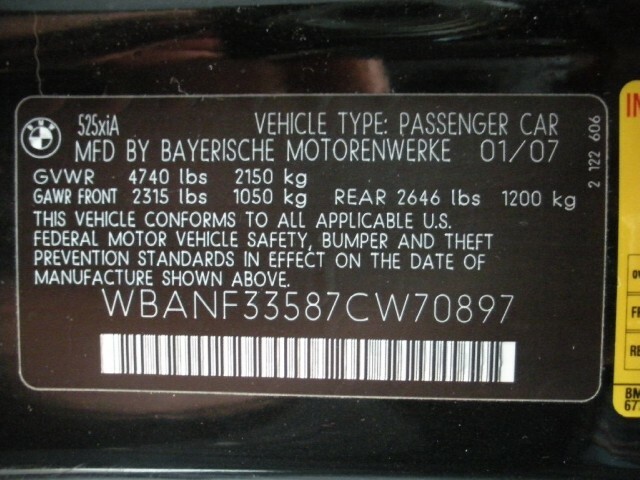 IT COMES WITH THE BALANCE OF THE CERTIFIED EXTENDED FACTORY WARRANTY.